Filmmaker Rajkumar Hirani’s PK won best film along with best director, best dialogue, best sound mixing and a special award for earning more than Rs1 billion (Dh59 million) at the the Renault Star Guild Awards 2015. 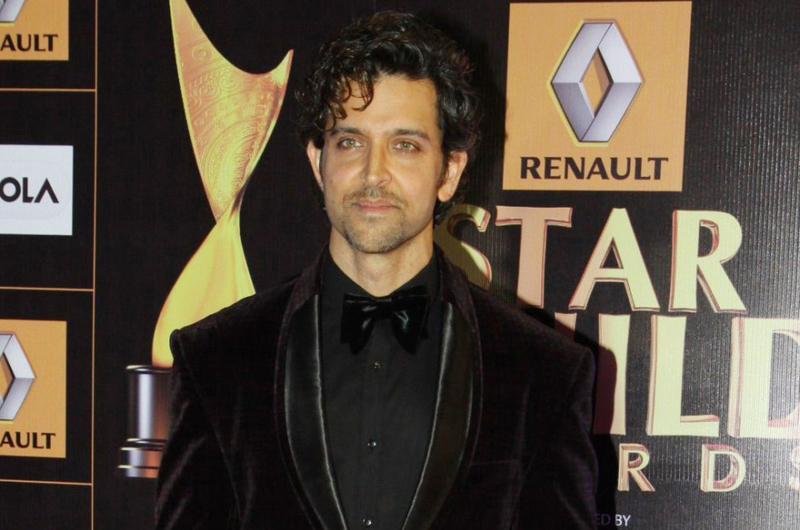 The awards ceremony took place on Sunday night at Reliance Mediaworks in Film City and it was PK that took the maximum awards at the gala night. The film stars Aamir Khan and Anushka Sharma in the lead roles. The Film & Television Producers Guild of India and Wizcraft International Entertainment announced the winners in Film & Television for the year 2014. 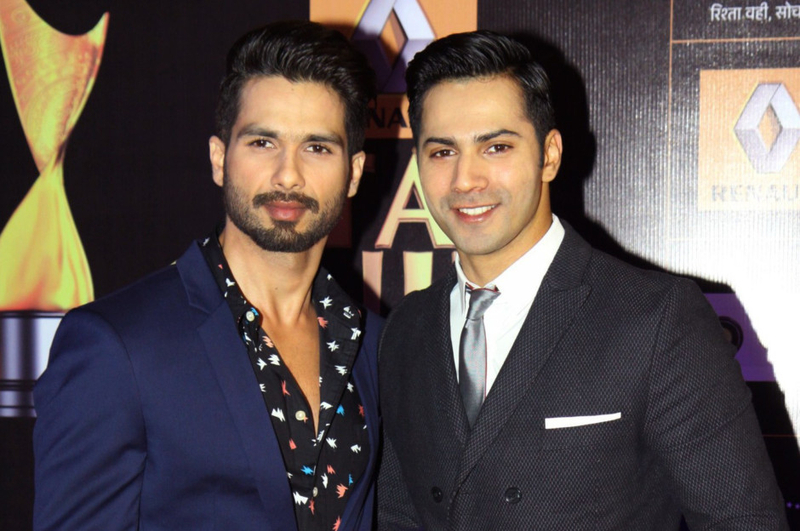 Shahid Kapoor won best actor for his performance in Haider while Priyanka Chopra walked away with the best actress award for her role in Mary Kom. Taking the podium as host, the inimitable Kapil Sharma brought his own brand of humour to the night as he enthralled audiences with his quick wit. While Amitabh Bachchan performed a song from his upcoming movie Shamitabh, Priyanka Chopra kicked off the night with a stunning performance on Asalaam E Ishqum and Ram Chahe Leela Chahe. Alia Bhatt created magic on the stage with a performance on Phataaka Gudi and Radha On The Dance Floor. Other performances included Jacqueline Fernandes and Shahid. 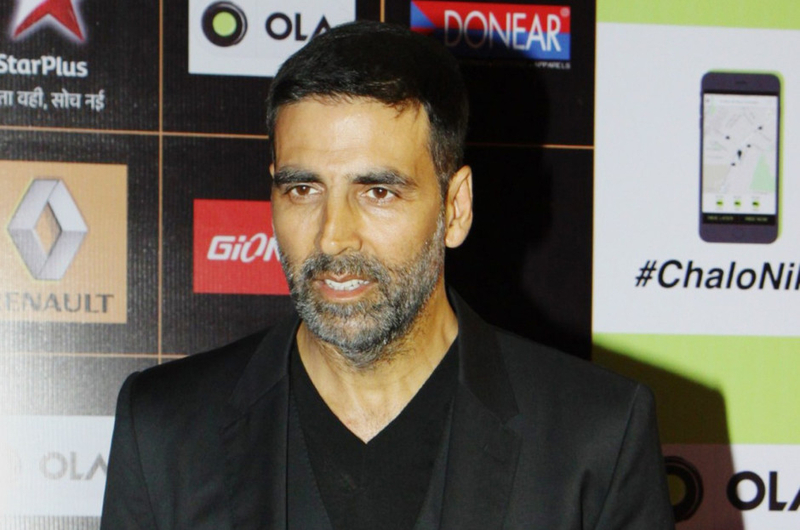 Bachchan paid a special tribute on behalf of the Guild to late filmmaker Ravi Chopra, while Akshay Kumar honoured Sajid Nadiadwala for 60 years of Nadiadwala Grandson Entertainment. 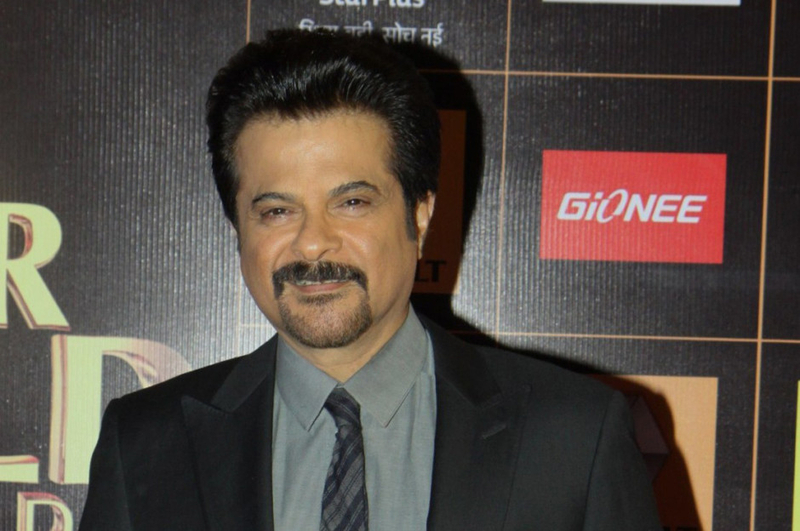 Rakesh Roshan received a lifetime acheivement award that was presented to him by Jeetendra and son Hrithik Roshan. Deepika Padukone walked away with the award for entertainer of the year and Alia Bhatt won the Gionee most stylish youth icon award. Priyanka Chopra won the award for Hindustan Times’ celebrity for a cause. The Star Plus Shining Superstar Award went to Shraddha Kapoor. 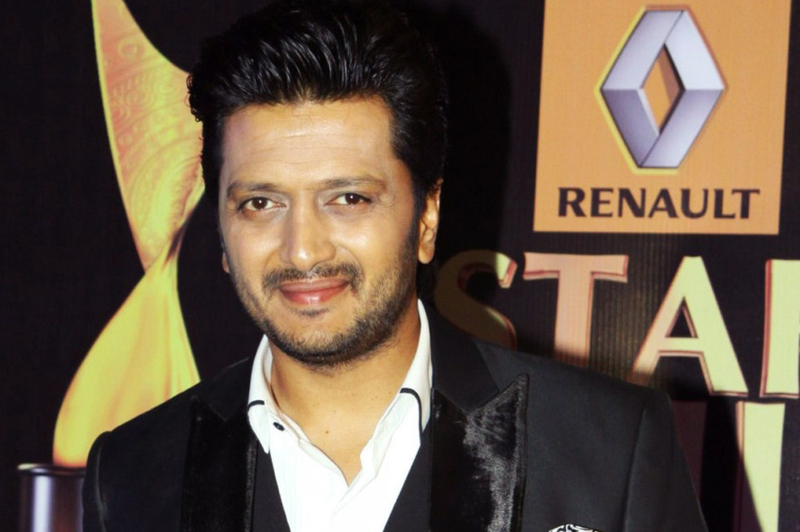 The Renault Star Guild Awards 2015 will be broadcast on January 18 on Star Plus channel.